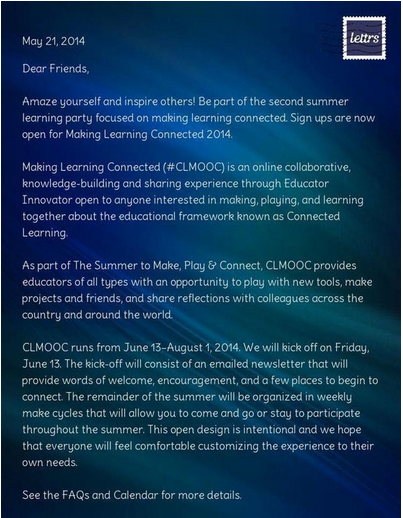 Sign ups are now open for Making Learning Connected 2014! 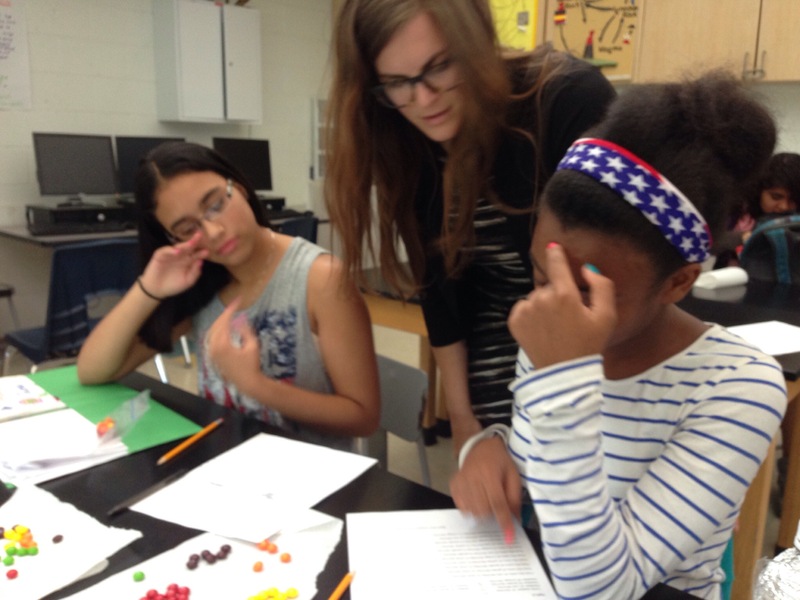 The educational framework known as Connected Learning. What’s your passion? What do you like to make or create ? 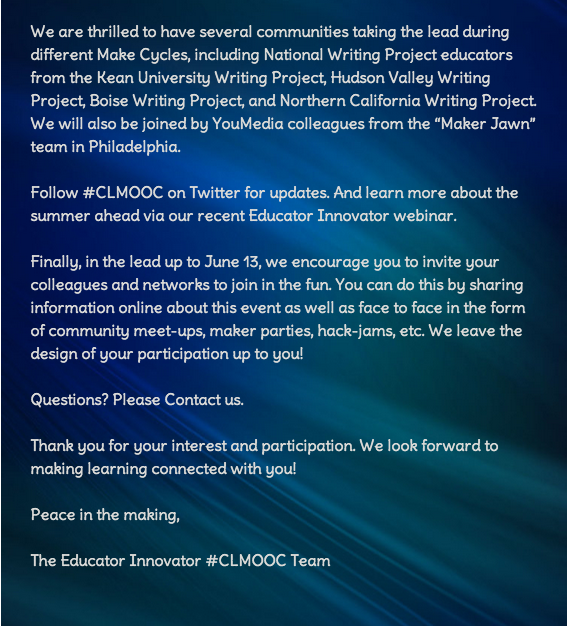 This is a great opportunity to share your creativity with others and learn more about connected learning – check it out and give it a try!